If you shop at your neighborhood Walgreens often, you should definitely take advantage of Walgreens’ Balance Rewards program. Because if you don’t, you are missing out on essentially free money and awesome discounts. They reward you for shopping at the store and online. What is Walgreens Balance Rewards? Walgreens Balance Rewards is a customer loyalty program that has been around since 2012. As of August 2016, the program had more than 87 million active members. You earn points for the things you already buy at your neighborhood Walgreens. You can then redeem your points for perks, Walgreens coupons and cashback on future purchases! 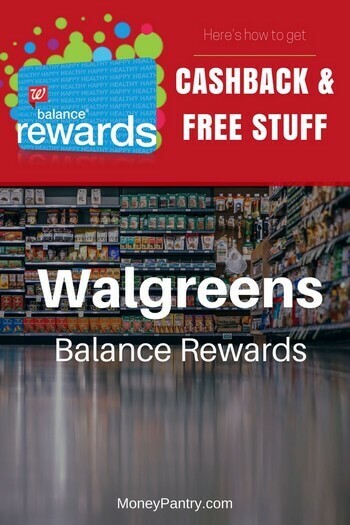 Balance Rewards lets customers earn points by linking a rewards card to their walgreens.com account or app, or by swiping their rewards card or providing their phone number at checkout. As a member, you earn points on a variety of purchases, including prescriptions (it essentially acts like a pharmacy rewards program)and photos. You’ll have access to Members Only Perks, paperless coupons and exclusive offers. You have to be 13 years old to join (14 in Puerto Rico). If you are under 18 and want to join, you have to agree that you have obtained permission from your parents to do so. Although there are no “family memberships,” you can link up to four Balance Rewards memberships by calling customer service at (855) 225-0400. Points, however, cannot be transferred between accounts. You don’t have to actually purchase anything to join the program. You can join in store at the checkout counter, at the photo kiosk, via their official app, or at walgreens.com. One of the easiest ways to get started with WBR is at the checkout counter. Chances are, your cashier will ask if you’re a member or would like to join. But if not – just tell them you’re interested in getting started. He or she will take some basic information from you, then you will receive a physical rewards card to carry in your wallet and use at future checkouts. If you’re in a hurry and would rather sign up on your own time, you can do so on the app or online as well. However, you will not receive a physical card unless you sign up in store. The Walgreens app is totally free and available for Apple and Android devices. Step 1: Download the app from the iOS or Google Play store. Step 2: Click “Balance Rewards” in the app. Step 3: Click “Join Now” and follow the prompts. If you already joined in store, you can scan your card or enter your information to connect your Walgreens.com account with your rewards membership inside the app. Step 1: Go to www.walgreens.com. and click the “Balance Rewards” tab. Step 3: Click “create new account” and choose either “basic access” or “pharmacy access” and follow the prompts to create your account. Once your account is created, sign in and link your rewards ID to your Walgreens.com account to start collecting perks for spending online. If you registered in the store, you’ll receive a physical rewards cards. Now, you don’t actually need the card. You can simply enter your phone number at the checkout and that will get you the points. This is good if you’re like me – constantly losing cards! If you have the app, you can use your mobile card, or you can type your phone number into the pin pad on the credit/debit card reader at checkout. If you’re shopping online, you can utilize rewards just by signing into your linked account. Points are added to user accounts after purchases are made. For purchases made in store, expect 3-5 days before they arrive in your account. For online purchases, rewards will hit your account once the purchase has been shipped. You may also use Balance Rewards points along with other Walgreens or Duane Reade manufacturer discounts or promotions. What if I’m missing points I know I earned? If you’re missing points for purchases you’ve made, go to walgreens.com/balance and click on the “missing points” link. You can also access this via the app or by calling (855)225-0400 to speak with a customer service representative. 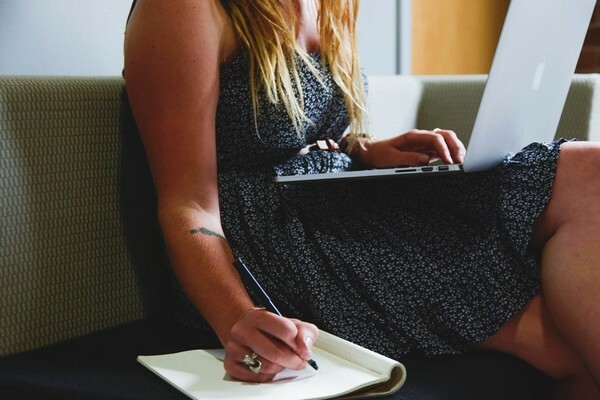 Will my membership or points expire? Memberships will become inactive if not used for a period of more than six consecutive months. If that happens while you have a points balance, you’ll forfeit those points – so don’t let it happen! Other rewards expire on a 12-month rolling basis (before August 2017, points lasted three years before expiration). What kinds of items are not eligible? Not all purchases, unfortunately, are eligible for rewards or promotions. How do I redeem Walgreens Balance Rewards points? As you continue to rack up points through spending, your stash grows in value. Typically, in-store cashiers will ask if you would like to use your available rewards balance on your purchase. That choice is up to you. If you’re buying something that costs $10 and you have a $5 rewards balance, by all means – use your rewards to save 50 percent if you like. However, if the situation is reversed, you may want to hang onto your points. For example, if your total purchase is $5 and you have $10 in rewards, you would lose the remaining $5 by redeeming your rewards for that purchase. If you know you have a rewards balance, and the cashier does not ask if you want to use it, just let him or her know you’d like to use that balance. If you’re not sure what you have, you can log into the app or website to check. While logged in, under Balance Rewards, you can access member perks that can earn you extra points toward extra rewards. You must view the perk online and activate it in order to use it. Get 7,000 points when you spend $20, one time use. Add this perk April 2-13; earn points April 7-13. Valid in store and online. Get 5x points when you spend $10. Add this perk April 9-21; earn points April 15-21. Valid in store and online. To add any perk, just click “add perk” under the offer. You can activate multiple perks at a time. 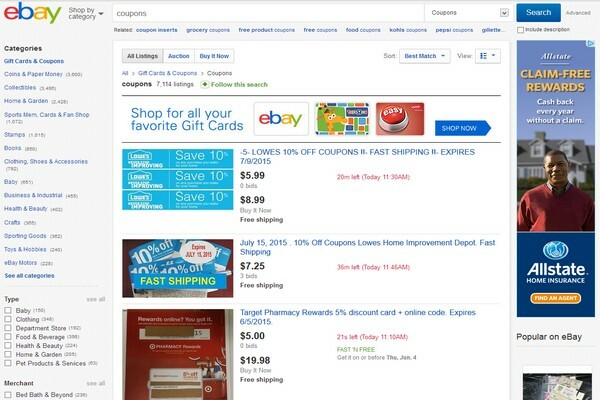 The company offers some exclusive specials for rewards members in its weekly ad. With Balance Rewards, you don’t always have to make purchases to accumulate points. You can also earn points for healthy activities, as long as you track them in the app on Walgreens.com. To do so, visit the site or click “Balance Rewards for healthy choices” under “Prescriptions & Health” in the app. There are limitations on what you can earn for some things. You can only earn rewards for two blood glucose tests per month, for example. Adding rewards app access to other devices can earn you 250 points per device, for a maximum of 500 points (or two devices) per month. Earn 1.5x the points for certain Balance Rewards and healthy choice activities up to 1,500 points per month. You can link your Balance Rewards and AARP membership online at walgreens.com/AARPCard or over the phone at (855) 225-0400. Enter the number on the front of your AARP card without spaces. After you click the Submit button, you will see a confirmation that your Balance Rewards and AARP accounts have been successfully linked. Some online users complain that the program doesn’t stack up to others like it, including the CVS ExtraCare program. One user on Reddit reported trouble earning and redeeming rewards at the same time, while others say they’ve done this successfully. Overall, most people are happy with it. After all, you are basically earning cashback and rewards for buying things you were going to buy anyway. Personally, I’ve never had problems with the program. Like clockwork, I enter my phone number on the keypad at checkout when I shop there, which is at least monthly in order to keep my prescriptions filled. I’ll admit, I’ve never kept a close eye on my earnings total until now. But it’s certainly a pleasant surprise when the cashier tells me I have cashback to spend! Now that my online account and rewards membership are connected, I expect to take full advantage of the program. No, probably not. But since I enjoy shopping at Walgreens anyway, I might as well earn some money back for doing it. Are you a Balance Rewards member? I would love to hear your review of Walgreens Balance Rewards program. Tell us what you think of the program in the comments below.